The 1500watt mats kit is suitable for covering a 15.0sqm of floor area on a timber base floor and is ideal for floor warming. Depending on the preparation of your floor surface the matting may require additional fixing. After years of experience selling and installing DEVIcomfort, we have found the solutions to fixing to most floor surfaces and have included them in the DEVIcomfort kits. 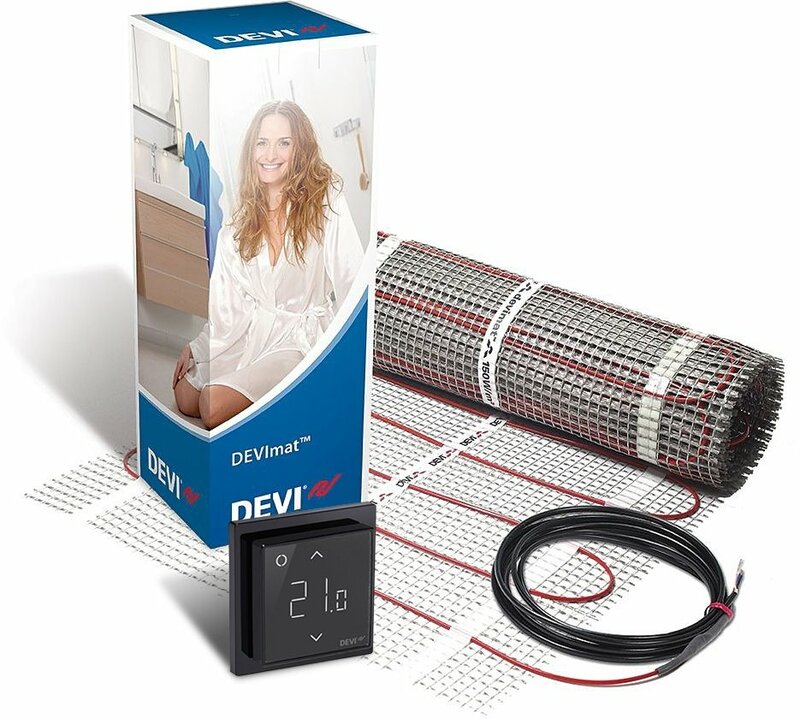 The kit sizes above 12 sqm are made up from the two most competitive mats.